We respect YOUR email privacy at all times and under all circumstances. "...Want Happier, More Respectful, More Confident Kids? ...More Peace Of Mind For You?..." 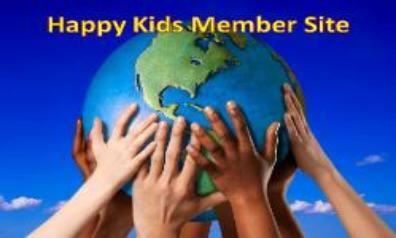 See inside the Happy Kids Member Site!